You’ll love the simple, hearty pizzas and pastas at Ruffino’s! Just 100m from the water at Paihia, this centrally located eatery is an ideal spot for relaxed dining after a day spent on the beaches. 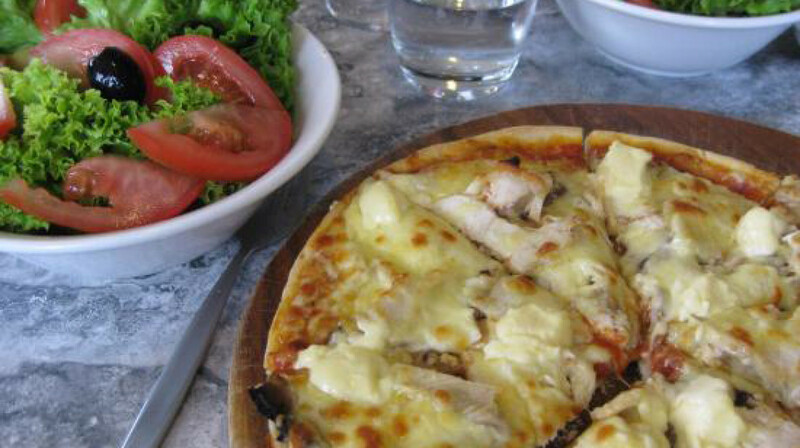 The family-run restaurant proudly makes its own delicious sauces, pastas and traditional and gourmet pizzas. Gluten free pizza bases are available too. 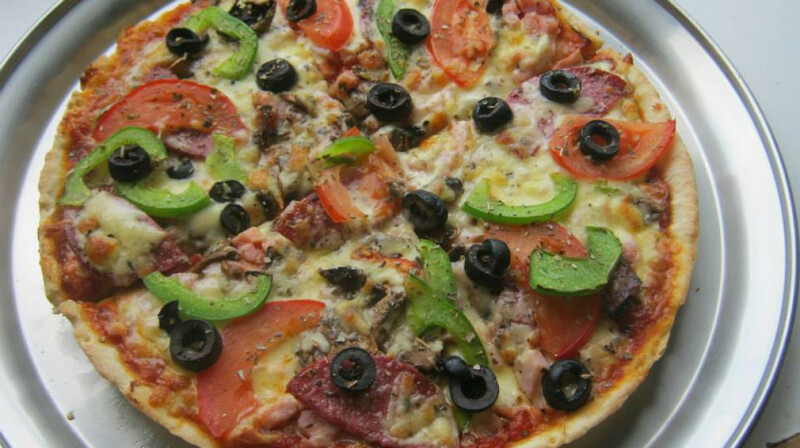 Choose from classic topping combinations like seafood medley, vegetarian and Hawaiian or get creative and design your own pizzas choosing from a variety of tasty toppings. 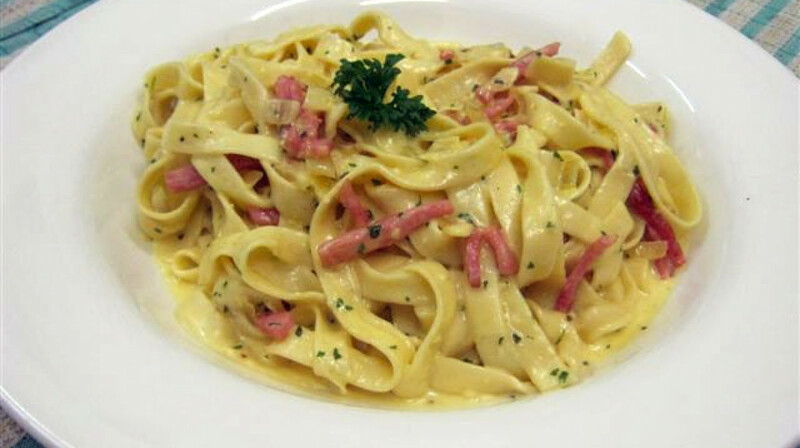 Tuck into creamy carbonara pasta, beef lasagne and pumpkin and pine nut ravioli. Fresh salads, fish and chips and other deep-fried dishes perfect for seaside eating are also on offer. Planning a family night out? Ruffino’s has great options for the little ones, with mini hotdog and chips and yummy spaghetti on the kids’ menu. It was very very good ! Thank you very much ! The food was tasty, generous and great value! We ordered lots - didn't think we'd eat it all - but we did - because it was so delicious. Love the home made pizza bases ... will definitely return. YUM! Out of four of us, three meals were lovely. The seafood unfortunately was a bit overdone and very salty. This was our first first table experience. Great for a meal out. The pasta was not cooked and flavourless. Drowning in sauce. Bacon on wedges reconsituted bacon. Salad leafs bitter. Seemed to be running low on food even at the start of night. No desserts. 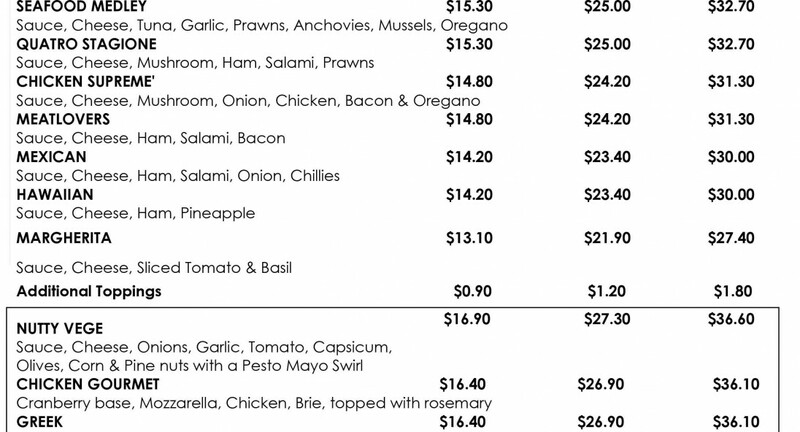 Could not add the bill correctly. The 4 of us had very good food and service. Super friendly and attentive staff and really yummy food! Had the supreme pizza and gourmet pizza and they were both delicious and cooked perfectly! If only we didn’t live in Auckland we’d come back here all the time!!! Nice meal and good service. Can’t fault the fantastic food and service. Great food, great people. Awesome for kids. Love it. Not only were we the first table but the only table! Unfortunately they were short staffed so could only do takeaways but they honoured our booking so we got very good service! 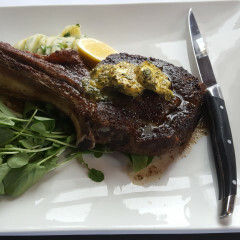 The food was excellent- huge portions and very tasty! Would highly recommend and will definitely be back! We had pizzas and our youngest had the kids chicken nuggets and chips. We were in Venice, Florence and Rome two years ago and their pizzas didn’t hold a candle to Ruffinos! The bases, sauce, seasonings and cheese were authentic Italian but the toppings by far exceeded what the Italians put on their pizzas! I just finished the leftovers for lunch, yum!!! We had a nice, relaxed dinner with the kids. It’s a great little spot for a family dinner out. We were all very hungry, and the food hit the spot. Would be great to see a dessert menu added! Lovely food, great service good value for money. Fantastic little restaurant, service was well beyond my expectations. Servings were more than hearty and definitely value for money. 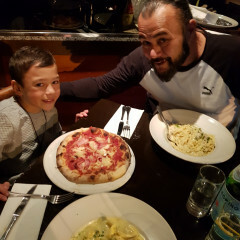 We will most definitely visit again as hubby is a Pizza connoisseur and highly rated the Pizza as I also rate the Pasta highly. Thank you so kindly for a lovely evening. We love Ruffinos! Such a cute little restaurant with a homely feel and delicious food every time! We were a group of 3 adults and one child. We were warmly greeted on arrival with friendly interaction with our granddaughter. Colouring in pad provided and when our order was placed the offer was made to prepare the child’s meal and serve it with our pizza bread. We appreciated the ability to take our own wine with a modest cover charge. Our meals could not be faulted in any way...a pizza, a cannelloni and a carbonara. All came to the table piping hot. 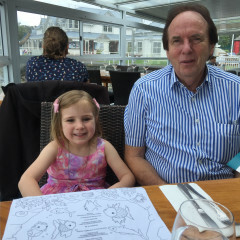 We will certainly return here for a meal when we are next in Paihia. Good place for a quick bite. We had a wonderful family time at Ruffino’s! The food was awesome, and staff were wonderfully friendly and relaxed. Thanks very much!! 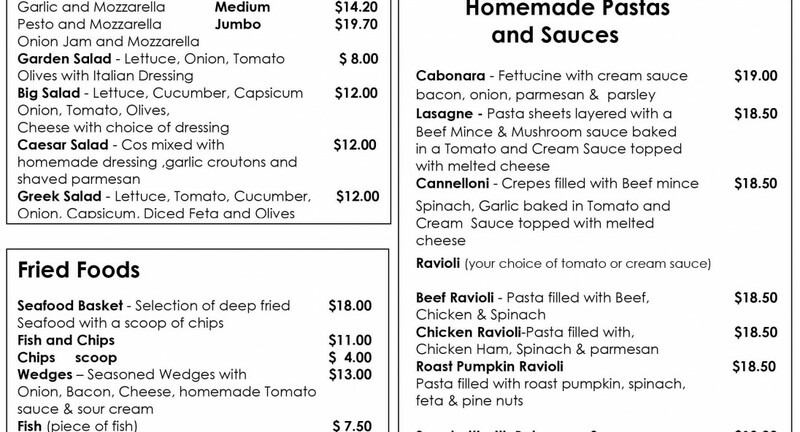 Fantastic and family friendly traditional Italian with a warm Northland welcome. Greek Salad and Quattro Stagioni a standout. Friendly, unpretentious and consistently delivers on tasty food of decent portions. I don’t think you can go wrong with this place! A friendly efficient service and tasty food made this a very enjoyable experience for 4 visitors to this part of the country! Thanks especially to Kyla for looking after us so well! 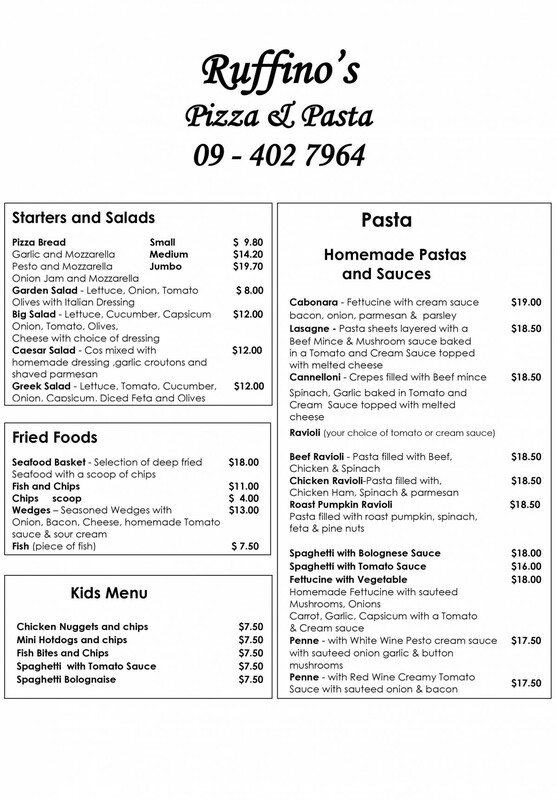 Very nice italian food within reasonable prices. The venue is a bit dull. 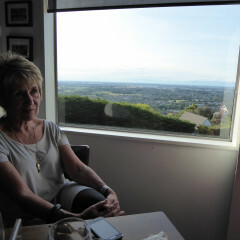 Ruffinos is a cute upstairs restaurant overlooking Paihia town. The two women working were really friendly and the service was fast. My partner loved their Greek pizza and cannelloni. I wasn’t a fan of the pizza as their “mozzarella blend” was really oily and tasted more like cheddar. 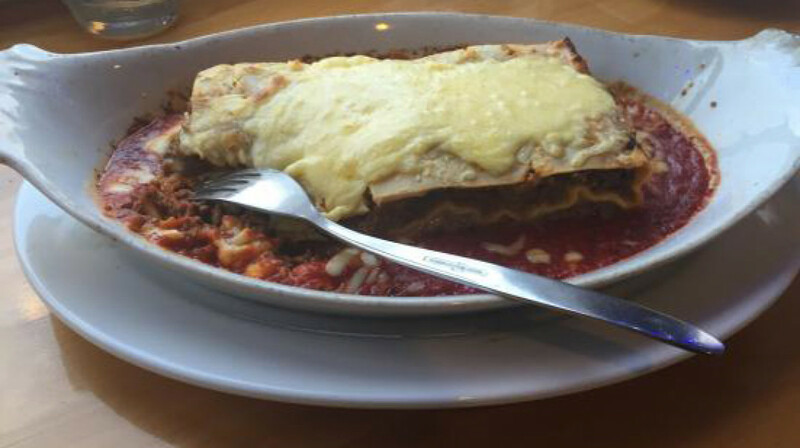 I had the lasagna and while the portion was huge, I’ve definitely had better. Their marinara sauce was a bit sour. However they look like they get a lot of business through takeaways, and by the time we left at 6:30pm the restaurant was already half full. Lovely meal, generous portions. The salad was so fresh. We will definitely be back. Nice simple food snd friendly people. Food was awesome we enjoyed it and staff are friendly too. Kids friendly. Overall experience was good! just a few things that they could fix! the lasange was quite dry and the pasta had gone hard in several places, Cabonara was delish!! pizza was good, lovley crispy crust but would of been even better if they had used fresh basil or rosemary as my partner ordered extra basil on his pizza and was suprised when there was a light sprinkle of dry stuff on his pizza, wouldnt of orderd it extra basil otherwise. Maybe just explain it to customers so they know. Customer service was good, lovley friendly staff, perhaps a little too casual at times, is everything algud? instead of how was everything for you? makes all the difference. Also i understand its a small estblishment, but not sure if you know how much we can hear from the dining area. Music was quite low and would have been wonderfull turned up a wee bit and also might have cancelled out the conversations coming from the kitchen! I hope you can take this as constructive feedback as it wasnt meant any other way! Good food and great portions. The staff were friendly and welcoming. We had a nice evening. Lovely child friendly atmosphere with delicious food. Will be back again. Thank you. The food was nice for its price even without the first table deal, the portion was larger than we expected so we did order a bit too much. Staff was friendly so overall we did had a good experience. Absolutely excellent experience - friendly, personalised service and yummy food. Wonderful casual, relaxed dining. An absolute gem for Paihia. Welcoming staff, great service and a relaxing pleasant meal. 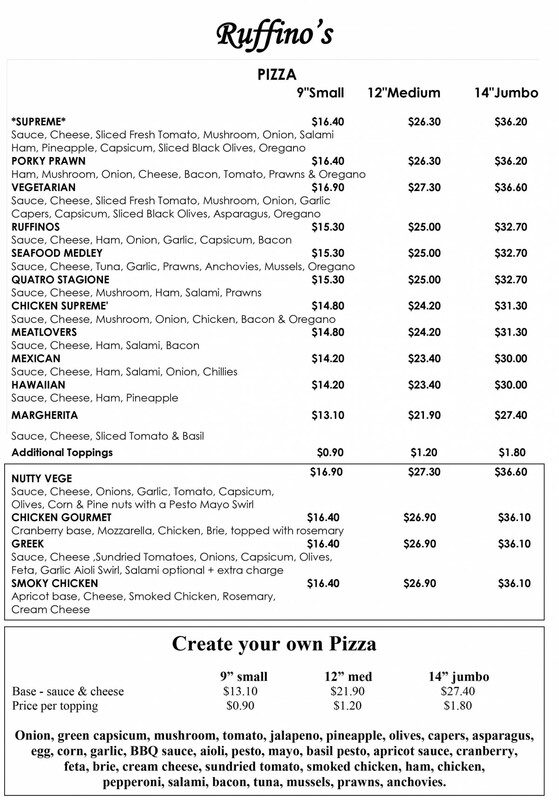 I had the Cannelloni and my husband the Supreme pizza. We also ordered a Greek salad. We were pleased with our choices. Our first First Table experience and we can recommend!